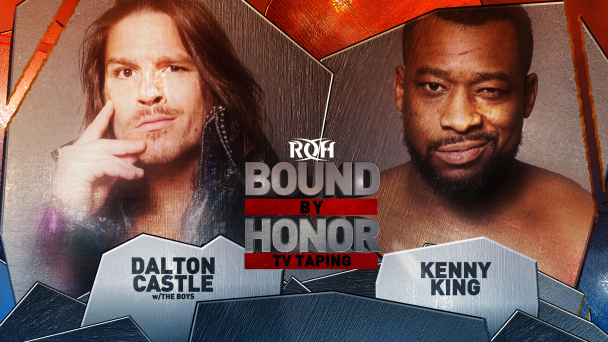 The Crown Jewel of Bullet Club returns to Ring of Honor to compete in an American ROH ring for the first time in seven years when Chase Owens competes at the International Television Taping one night following Death Before Dishonor! 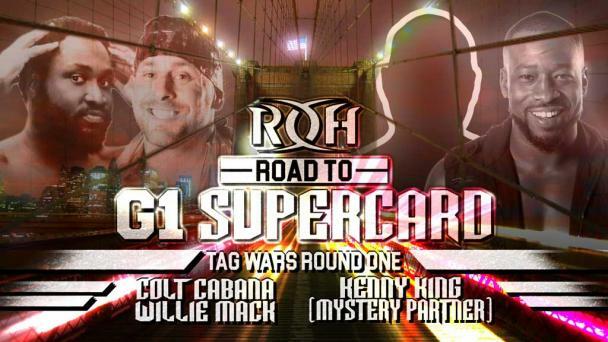 But the Tennessee native faces an uphill battle taking on a hometown favorite! 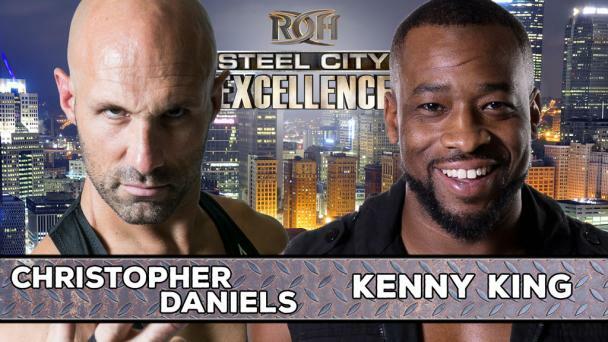 Chase Owens makes his return to ROH but will do so taking on a former two-time ROH World Television Champion, Kenny King! 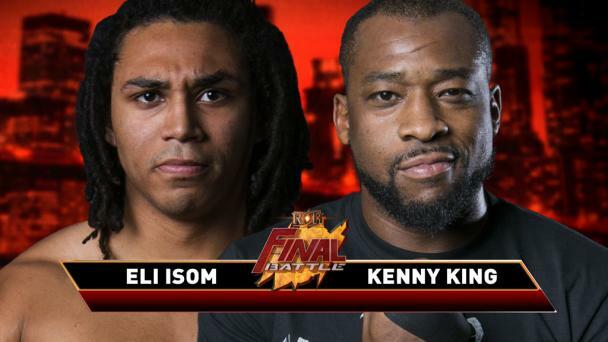 King will be competing in his hometown, the same town he captured the ROH World Television Title for the first time just one night after he takes on Owens’ long-time rival Jushin Liger at Death Before Dishonor! 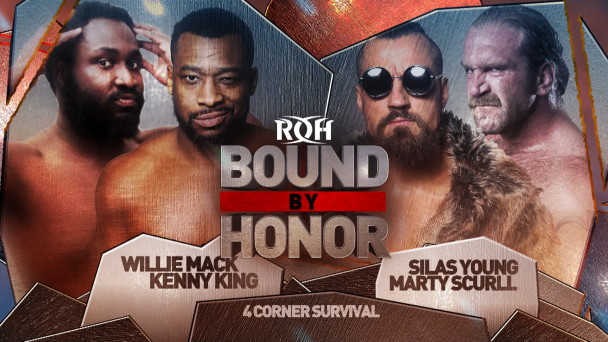 King will have home cooking on his side but he is taking on perhaps the most-versatile member of Bullet Club and a man who has competed near-exclusively in Japan for the last four years! 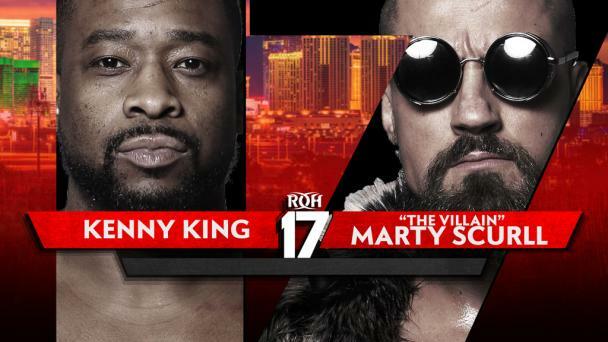 With King’s recent wins against Bullet Club standouts Marty Scurll and Adam Page on ROH TV, King looks to keep the moment strong. 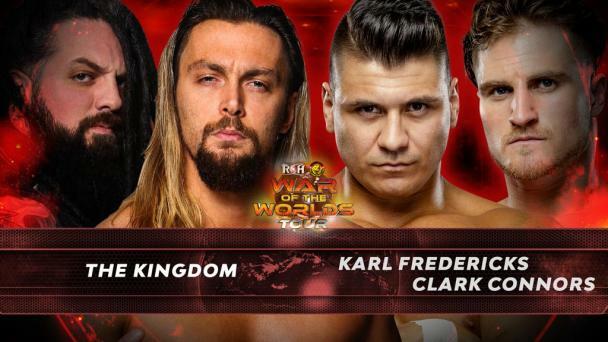 King’s wins have firmly re-established him as a top contender to the ROH World Championship and should he win, perhaps a rematch with the only Bullet Club member to beat him, Cody, is in store. 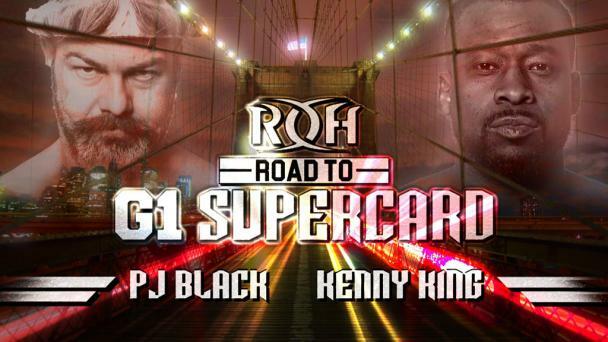 For Owens, this is an incredible opportunity to beat a top contender in his return to ROH and stop the bleeding for Bullet Club. 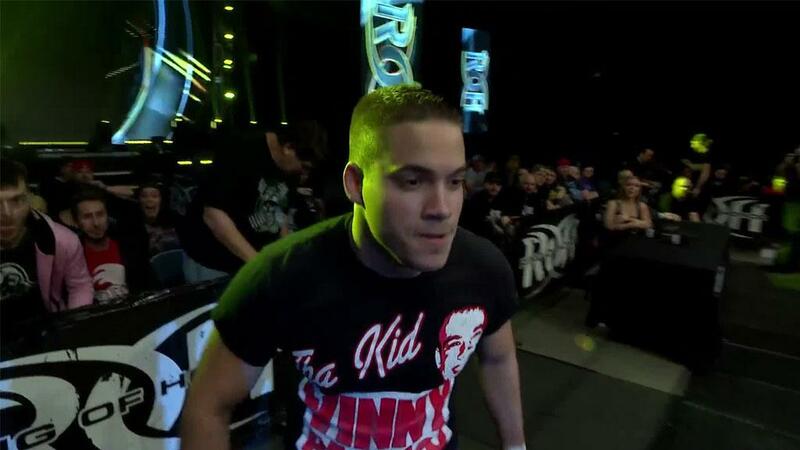 What Owens must watch out for, however, is King’s willingness to do whatever it takes to pick up a victory! 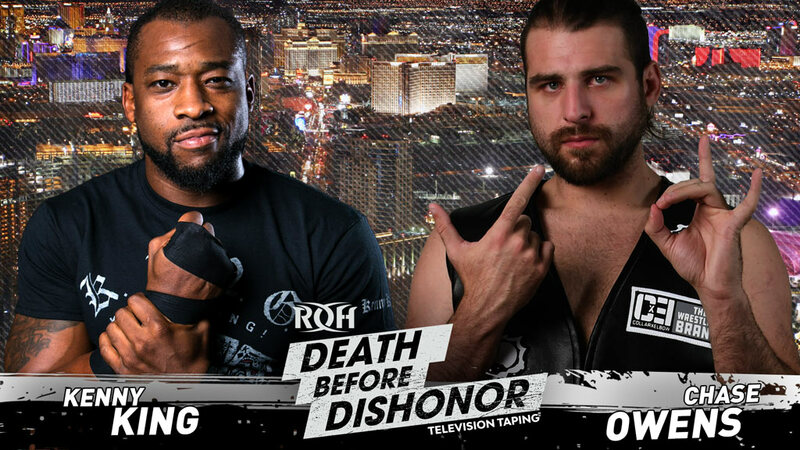 Who will leave Las Vegas victorious? Join us LIVE in Vegas to find out before anyone else!